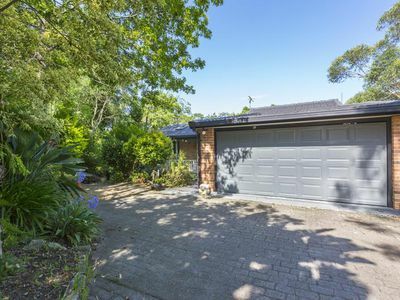 Large three level home offering four bedrooms with built ins to all, ensuite and walk in robe to main in addition to modern bathroom and powder room. This home has plenty of space for the whole family including extended family/teenagers in the self-contained attached studio. 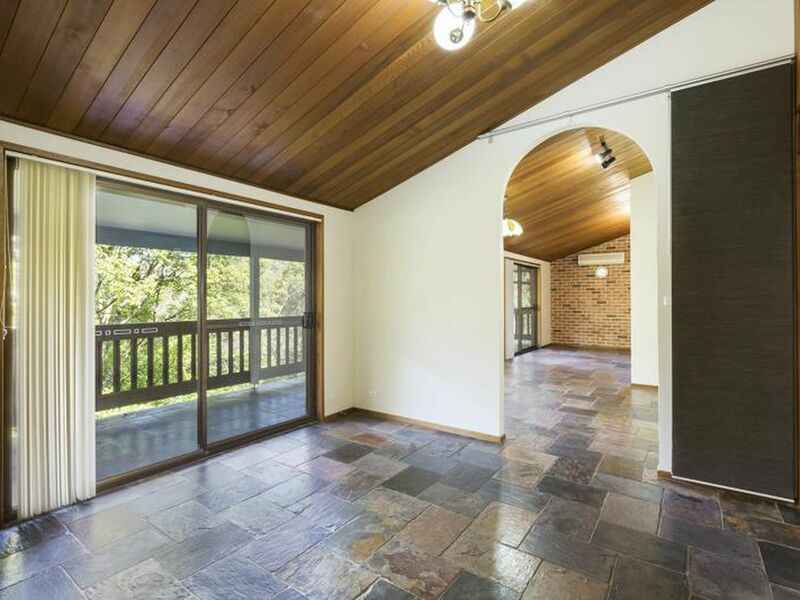 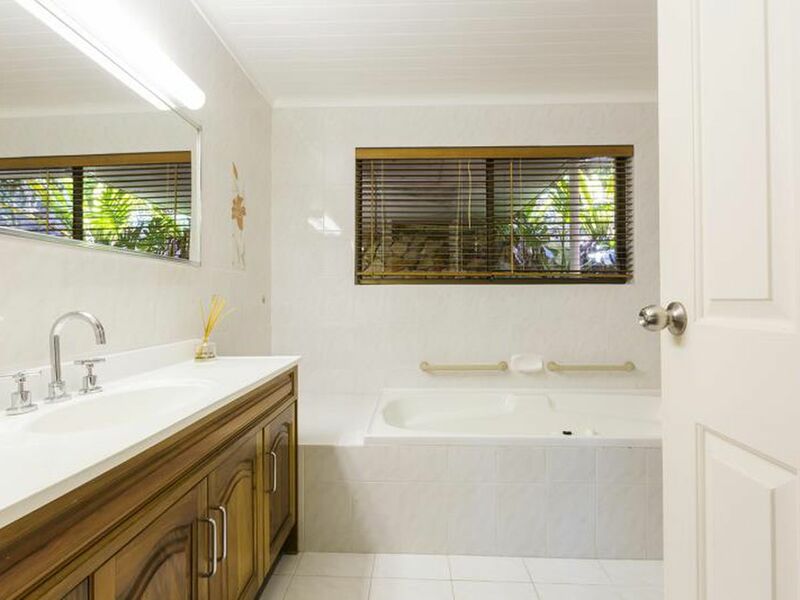 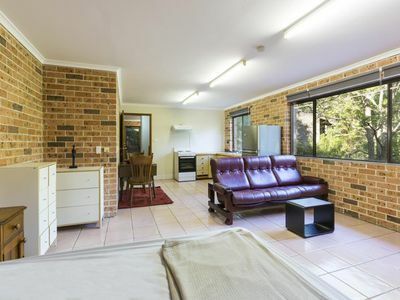 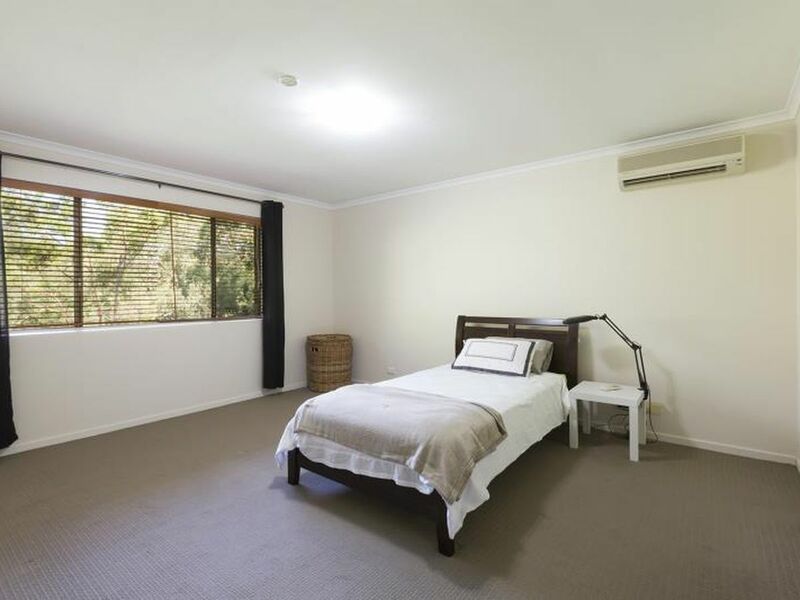 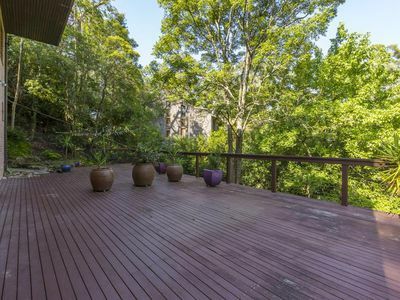 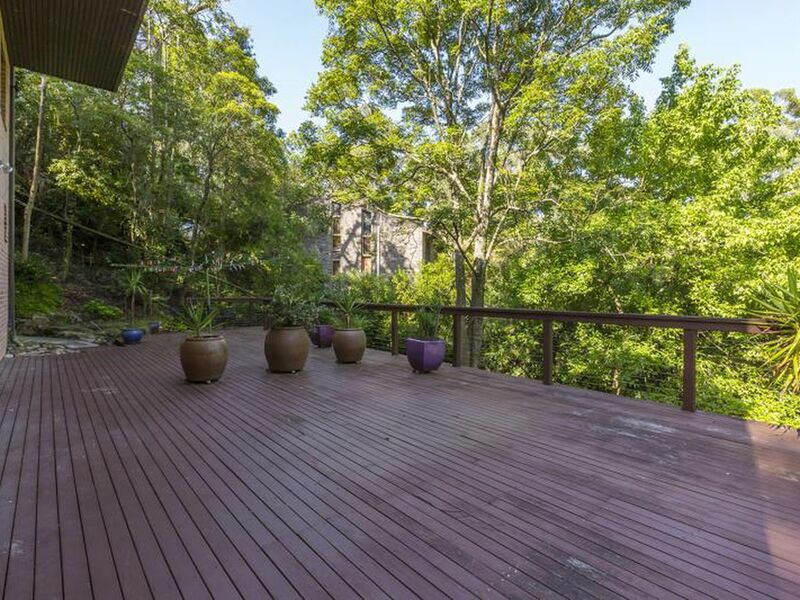 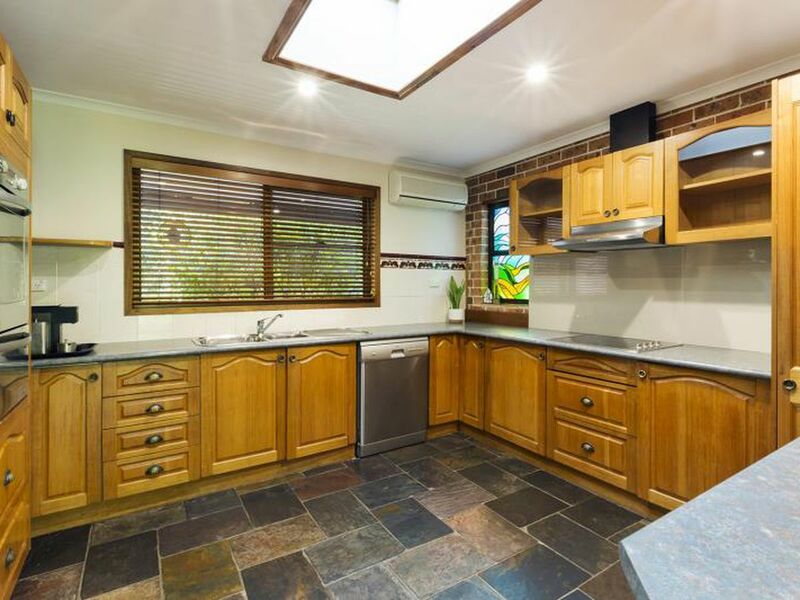 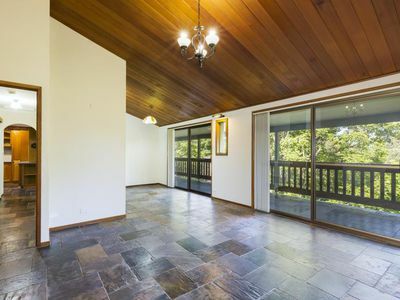 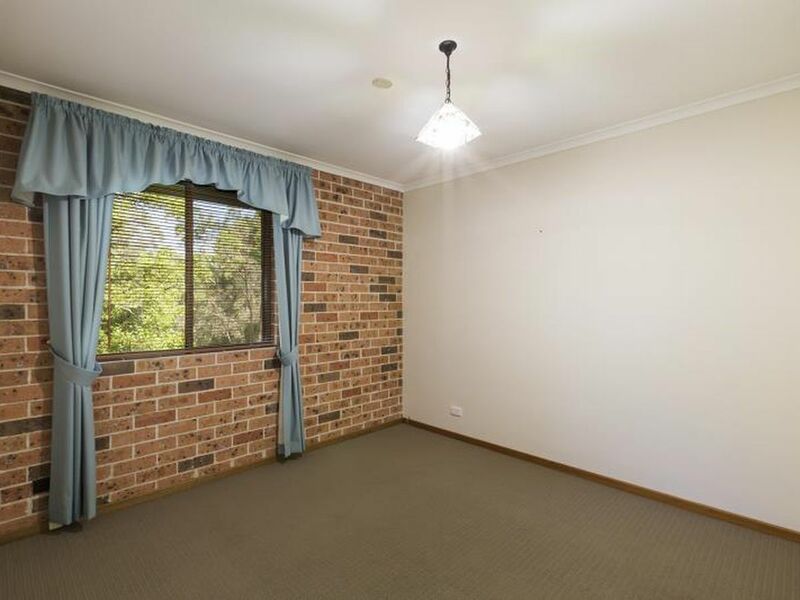 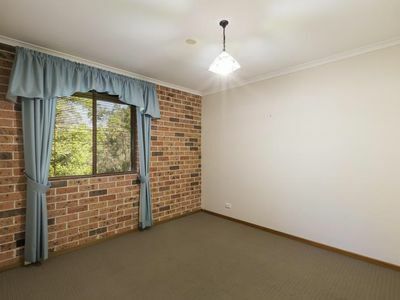 The features dont stop here, this home also includes a fifth room/study, double garage, timber kitchen offering stainless steel appliances and dishwasher, two open living areas, two large decks backing serene bush setting and wildlife, air conditioning and gas for heating, NBN ready. Under house storage, kitchen split system air conditioning, garage mezzanine and spa not included.